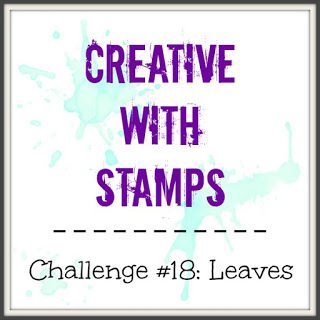 Today I'm sharing a quick and easy card featuring a warm autumn background created with distress inks. 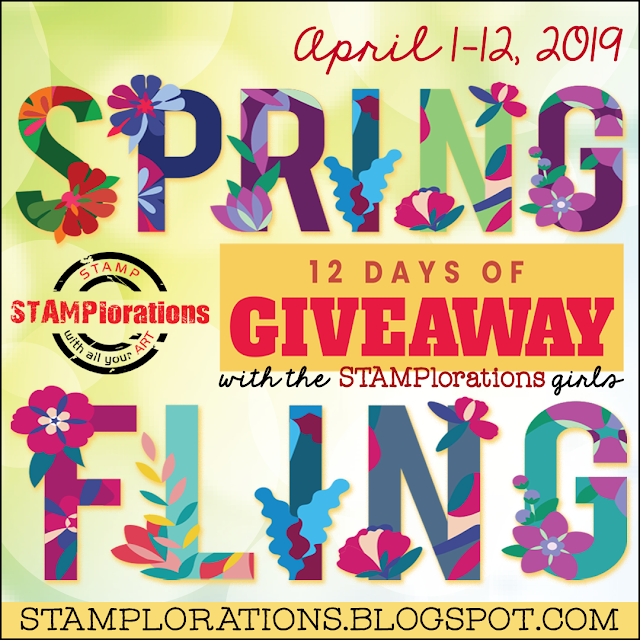 For step by step instructions on putting this card together, visit today's post on the Cropstop blog. Hi Esther! DI are my personal favorites for creating backgrounds and yours reminds me why. Your card is so warm an beautiful. Thanks so much for playing us at Little Red Wagon Challenge this week! Your Fall cards are just beautiful! I love the embossed leaves! Oh, so lovely! Gorgeous yellow and orange background, which certainly sets off the leaf silhouettes. Love the photo corners holding the sentiment. The leaves you created for the inside are gorgeous! 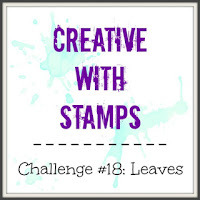 Thank you so much for joining us at Creative With Stamps this month.